Users of great Nokia 8 started reporting that a new update of Android 8.1 is available for their devices. The update is marked as V4.88B and us 603.2MB large. 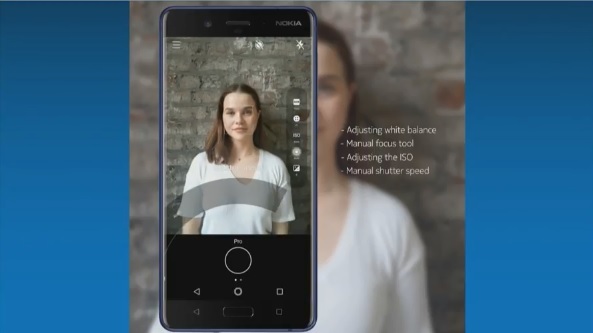 This update brings long waited Pro Camera app so you can start using your Nokia 8 camera as a pro. It also brings user interface enhancements and improved system stability. The update is already available for Norway, but also in other parts of the world too. Inform us if you got the update and state your Nokia 8 model number so the rest of the Nokia 8 owners could know ;).